I have insane wanderlust. 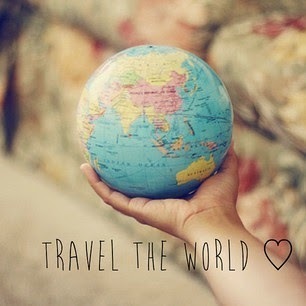 I want to go everywhere and see everything! This insatiable desire to see the world was my sole reason for moving to Abu Dhabi. I figured it would give me the opportunity to travel to places that at one point seemed completely beyond the scope of my existence. I am so happy to say that God has truly blessed me and I have managed to cross off a few countries on my extensive travel bucket list. By no means am I close to my goal but if I can honestly say that I am pleased with the progress I have made so far. Since I am not rich with copious amounts of cash at my disposal, I have to think very carefully about the trips I take. For my trip in December I also have to take into consideration the climate and weather. I cannot/refuse to go somewhere that snows or is uber cold. I am not about that frozen life. That pretty much rules out most of Europe. With my budget and weather restrictions, Asia comes out as the winner. Very budget friendly and warm weather to meet all my needs. This will be my first solo international trip, yikes!!!!! One of my 2014 goals was to take a trip sans travel buddy. I am a mixed bag of emotions. Excited, nervous, scared and everything in between. 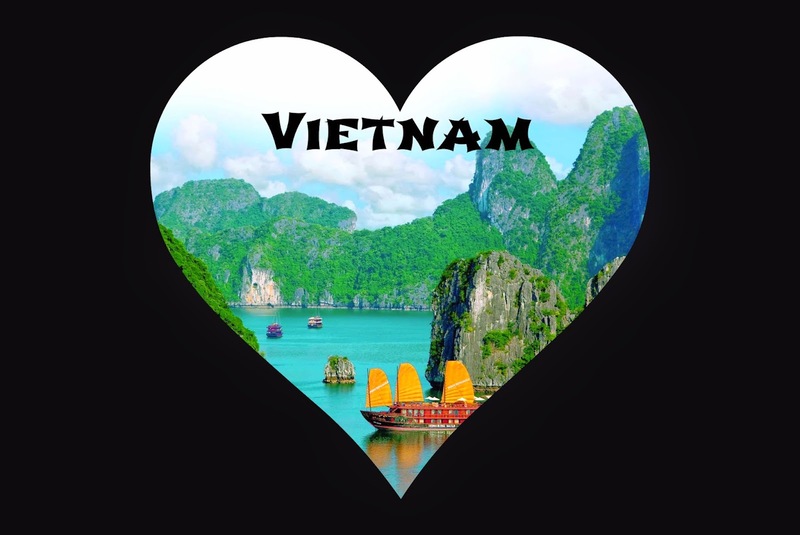 I have heard/read many things about Vietnam. Some people loved it and some hated it. I guess that's how it is with most countries right? I am praying that I have an amazing experience there. There is no going back now, tickets, hotels and tours have been booked and paid. I am in the process of finalizing my itinerary. There is so much to see and do and I am trying not to get carried away. I want to leave room for days of rest and relaxation. Counting down the days already. Can't wait to share my experiences with you. If you've ever been, please share tips and recommendations for good places to eat.